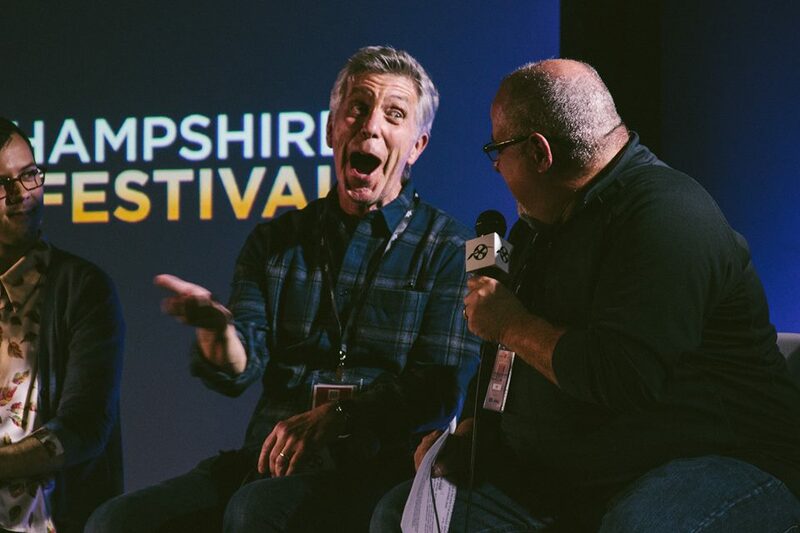 THE INSIDE SKINNY ON… The New Hampshire Film Festival 2018! It’s an event that takes place in downtown Portsmouth every year, but what is the New Hampshire Film Festival all about?? 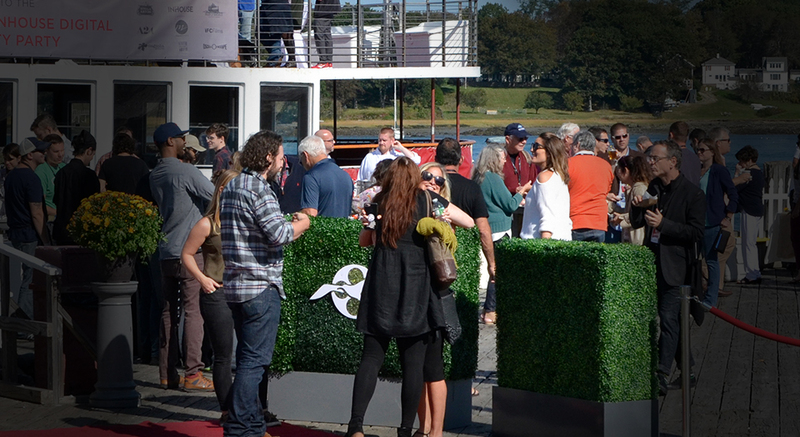 The New Hampshire Film Festival is an annual four-day celebration that showcases over 100 independent films. It unites the historic charm of downtown Portsmouth with the sophisticated vibe of the International filmmaking industry. Film lovers, filmmakers, directors, and actors alike come together for an experience unlike anything else! This year the Festival will take place on October 11 – 14. How long has the film festival been going on? We’re celebrating our 18th year! Attendees will have the opportunity to view over 100 highly-anticipated films from major film festivals including Sundance, Cannes, New York, Toronto, and Berlin, as well as a handful of undiscovered independent films. We will host multiple cocktail receptions, after parties, and lively panel discussions, in addition to special film screenings such as Locked In, that we are doing in partnership with ESPN. It will feature a Q&A with New Hampshire native Victoria Arlen, who is the focus of this truly inspiring and moving documentary. What are you personally most excited for? In addition to our spotlight screenings and big films like Eighth Grade and Love, Gilda, I’m really excited about the inspiring films and documentaries that tell stories about perseverance and overcoming odds. These films include CrossRoads (the filmmakers and film subjects will be in attendance), Science Fair, and Leave No Trace (the producers will attend). I’m also really looking forward to our first official Virtual Reality Lounge and to having David Spade join us for a Q&A following a screening of (New Hampshire born) Tyler Spindel’s comedy Father of the Year, in which he stars. Do you have to be in the “industry” to attend? Not at all! Everyone is welcome and encouraged to join! Our film lineup has something for everyone, including mainstream films, indie films, a family-fun block, animations, documentaries, and short films. Is there a better way to spend a fall weekend in New England than exploring the charming, inviting streets of downtown Portsmouth?? Festival attendees can easily stroll through art galleries and local boutiques, or dine in gourmet restaurants, in between seeing some of the most highly anticipated independent films of the year! 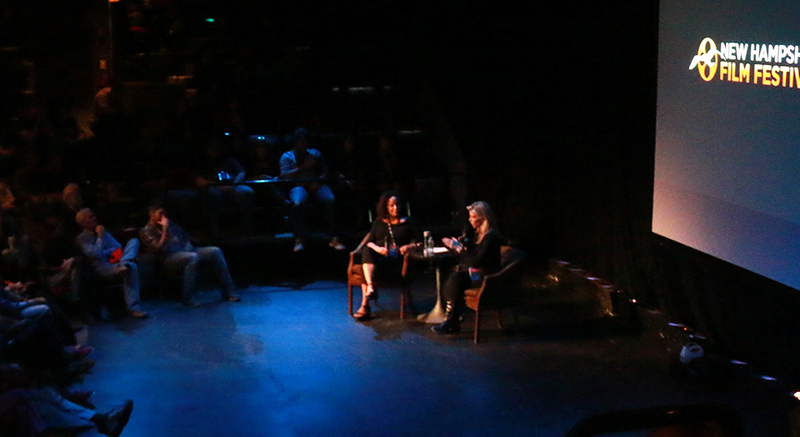 And did we mention we have four state-of-the-art screening rooms in unique venues? A pass for a full day of wonderful films and events starts at $40. We also offer several pass options for the full four days of the festival. Information about the various pass options can be found here. 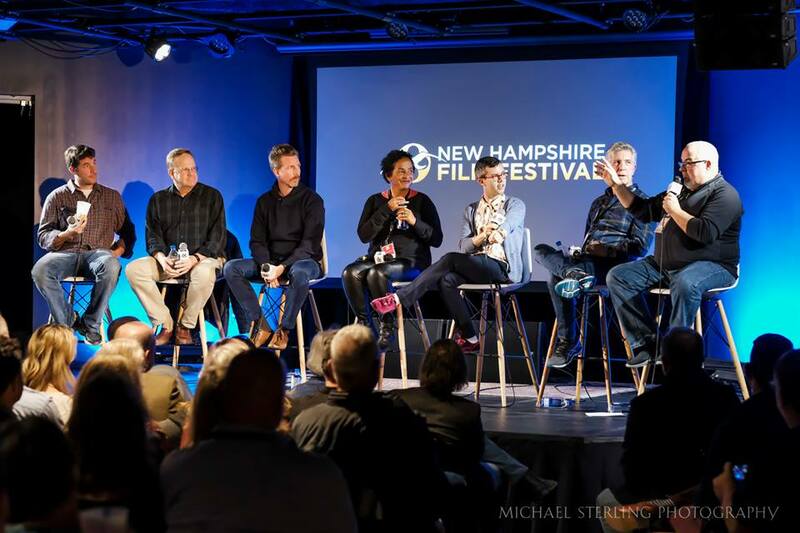 Thank you Nicole, for sharing the inside skinny on the New Hampshire Film Festival. We can’t wait until opening night!